Born between the wars in a working-class South London street, Harry Miles is a sensitive and capable boy who attends school on a scholarship and grows into a thoughtful young man. Full of energy and literary ambition, he visits Battersea Library in search of New Writing: instead, however, he discovers Evelyn, a magnetic and independent-minded woman from a narrow, terraced street not far from his own. 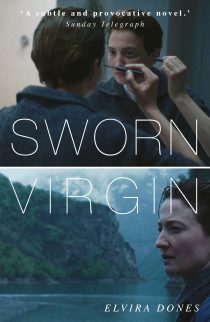 This is a love story, albeit an unconventional one, about two people who shape each other as they, their marriage and their country change. 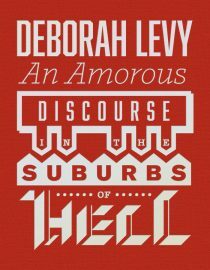 From London before the sexual revolution to the lewd frescos of Pompeii, from the acrid devastation of Churchill’s North African campaign to the cloying bounty of new-built suburbs, Dear Evelyn is a novel of contrasts, whose portrait of a seventy-year marriage unfolds in tender, spare, and excruciating episodes. Take a look at Kathy Page’s website for more information about her writing. 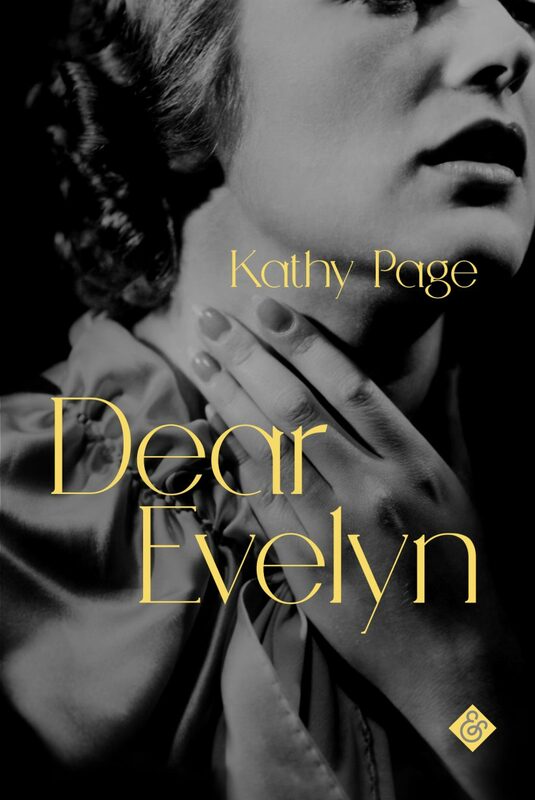 Dear Evelyn is the first of several of Kathy Page’s novels we’ll be publishing in the UK over the coming years.